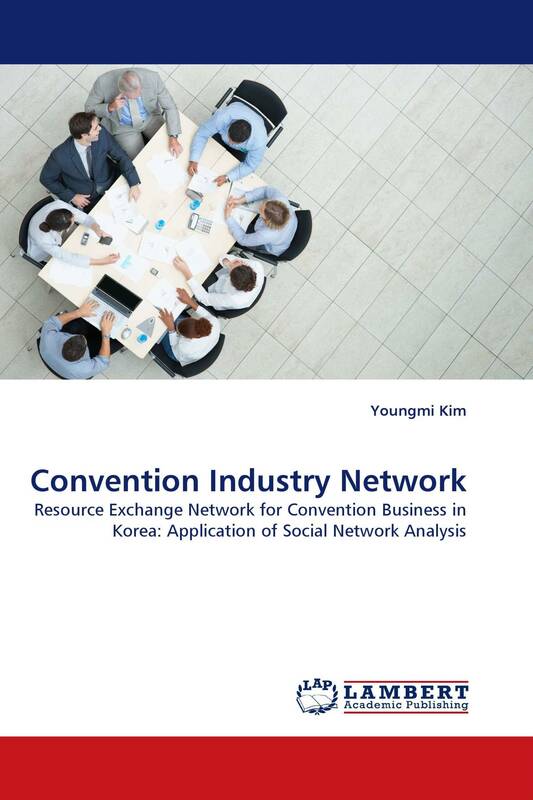 This study aims to identify the network established by convention service suppliers in three convention cities in Korea (i.e., Busan, Daegu, and Gwangju). The following results were obtained. First, the important convention service suppliers in each of the three cities were identified. Second, the structural characteristics of the current networks formed by the convention suppliers in the three convention cities were investigated. As regards the shape of the networks, Busan City's shape was found to be that of a “star” with Busan CVB and BEXCO as the central point in the network. Meanwhile, Daegu and Gwangju City were found to have no particular central points in their respective networks. Third, this study investigated a variety of types of resources exchanged by convention service suppliers. Lastly, convention suppliers' perception gaps between the current and the future status on establishing a cooperative relationship with others in each three region were also examined.